Fashion often works like trickle-down economics. Don’t worry; we’re not going to get political here. The bottom line is that if you’ve seen the infamous The Devil Wears Prada cerulean sweater scene, then you have a pretty good idea of how the system operates. Trends can be born in grassroots form, but often they can be predicted by what unusual things strut down the runway. That’s where this latest trend comes into play. 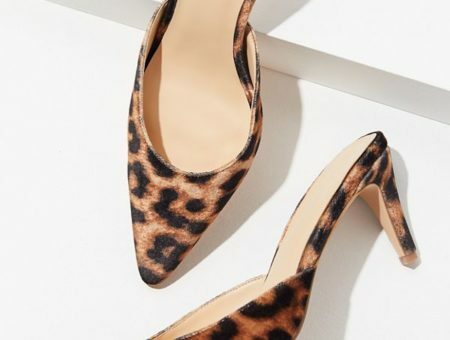 It may not be mainstream yet, but it is too bold of a high end fashion statement to be ignored: furry heeled shoes are dominating the runway and expensive department stores. While fuzzy toe-toppers, like the ones pictured here, may not be the most practical for inclement weather, we can see fashion-forward ladies rocking them at an event. Fur-trimmed pumps are not ideal for everyday use, so we don’t recommend dropping an entire paycheck on them. 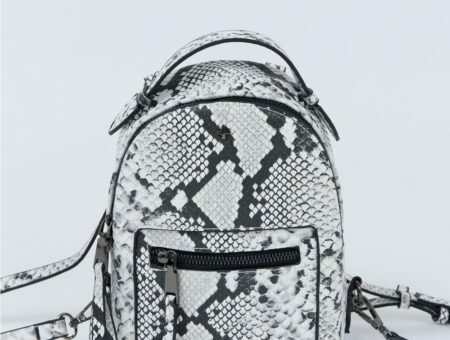 Besides, the only styles available right now appear to be high-end. However, once our favorite fast fashion stores start stocking them on their shelves, we may pick up an inexpensive pair to step up our footwear game. 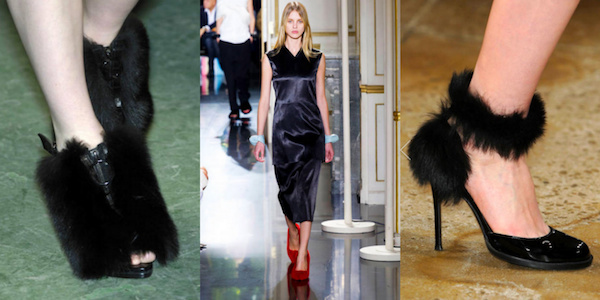 Would you wear furry heels? Or do you think this foot candy is better left on the runway? If you are a fan of this trend, how would you wear it? Let us know by leaving us a comment below! Next Would You Wear… a Military Hat?